In the headline of this article first published at noon on 27 September 2017 The Canary stated “We need to talk about Laura Kuenssberg. She’s listed as a speaker at the Tory Party conference”. In fact, as the remainder of this article made clear, Laura Kuenssberg had only been invited to speak at a fringe event. In misrepresenting those facts and in failing to take all reasonable steps to ensure accuracy prior to publication, The Canary breached the IMPRESS Standards Code. An updated version of the article, that was released at 16:50 on 27 September 2017, also breached the Code because it did not correct this significant inaccuracy with due prominence. Click here to read the full adjudication by IMPRESS. This article was updated at 4.50pm on Wednesday 27 September. Please re-read and see the update note at the end of the article. BBC Political Editor Laura Kuenssberg is listed as an “invited speaker” at the Conservative Party conference. Other names on the bill include Chancellor Philip Hammond, economist and former adviser to Boris Johnson Gerard Lyons, and Duncan Smith himself. The CSJ confirmed to The Canary that Kuenssberg “wouldn’t be able to speak”. We take the safety of our staff extremely seriously. Laura is a well-known public figure. She and her team will be covering events with big crowds where there can be hostility, so we want to ensure adequate precautions are taken. The news comes after months of accusations about Kuenssberg’s impartiality. 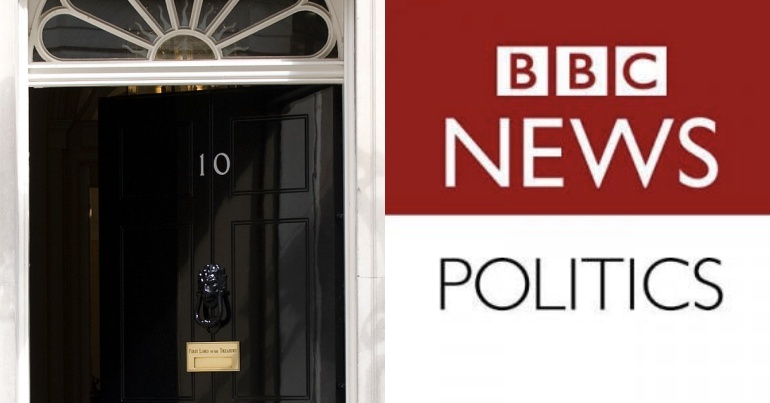 As The Canary previously reported, in January, the BBC Trust found that a report by Kuenssberg on Jeremy Corbyn and the police’s ‘shoot-to-kill’ policy had breached accuracy and impartiality guidelines. 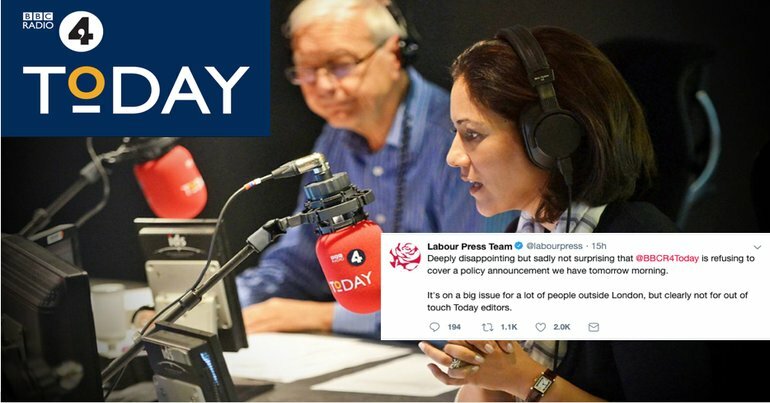 Previously, she faced accusations of ‘stage managing‘ the resignation of a member of Labour’s Shadow Cabinet at the height of the so-called ‘Chicken Coup’. And more recently Kuenssberg came under fire from the Scottish National Party over her reporting of ‘gossip’ about a second independence referendum. It consistently grants more airtime to the Conservatives, whichever party is in power. On BBC News at Six, business representatives outnumbered trade union spokespeople by 19:1 in 2012. BBC coverage of the 2008 financial crisis was dominated by stockbrokers, investment bankers, hedge fund managers and other City voices. Civil society voices or commentators critical of the finance sector were almost completely absent from coverage. Kuenssberg’s interests outside the BBC marry with the Cardiff University study. As parliament’s Register of Interests for Lobby journalists details [pdf p9], Kuenssberg has also done paid work for The Telegraph; as well as banks JP Morgan and Credit Suisse and ‘Big Four’ accountancy firm Ernst and Young. The fact the Tory Party conference has invited a journalist to speak is not unusual. A look through the full list of fringe events reveals other media people, such as Paul Waugh from Huffington Post and David Cohen from The Evening Standard. And the list has some even more surprising names, including TUC General Secretary Frances O’Grady and Guardian columnists Jonathan Freedland and Owen Jones. But Kuenssberg works for the BBC. 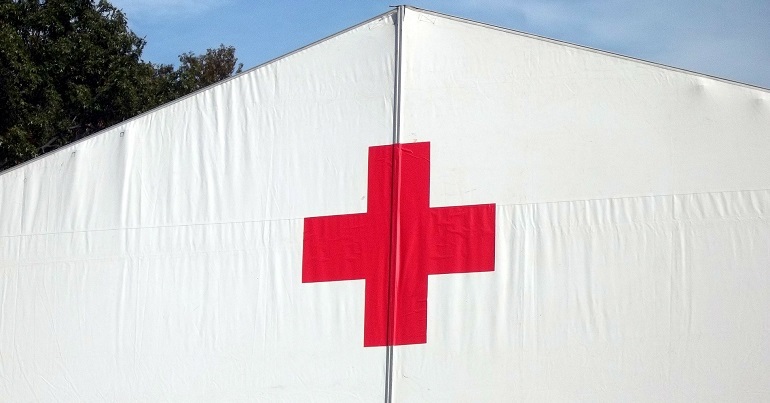 If individuals from private companies wish to appear at political events, fine. If they also wish to rub shoulders with a party the UN claims is responsible for “grave” and “systematic” violations of disabled people’s human rights, then so be it. But for a senior journalist from our public service broadcaster to appear at the Tory conference would undermine her credibility. It would also add weight to the arguments about her impartiality. Ultimately, we pay for the BBC. And instances like this pose serious questions as to whether we’re wasting our money. 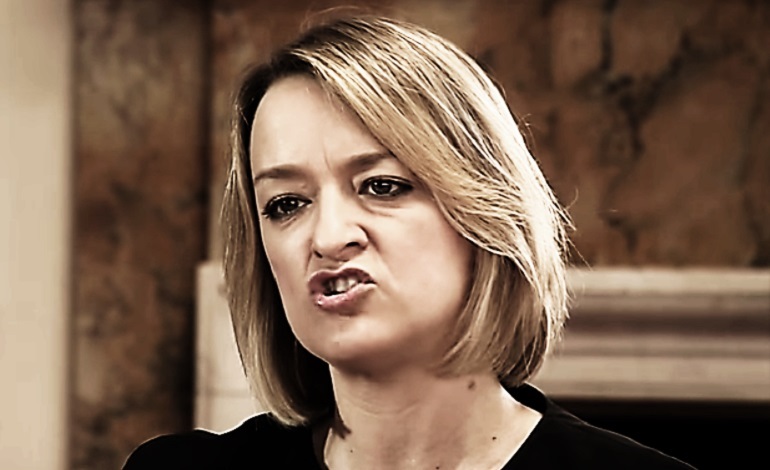 This article was updated at 4.50pm on Wednesday 27 September after the BBC informed us that Kuenssberg would not be speaking at the CSJ event, and the CSJ confirmed this. This article did not state that Kuenssberg would be speaking at the event, merely that she had been invited and if she were to accept that it would raise concerns about the impartiality of the BBC.